Change Your PayPal Account Password: PayPal One Touch policy has it that, if your PayPal account password is changed, then the One Touch service you activated on any device will be automatically deactivated, thus PayPal will start to require the login detail again whenever you want to make payment for an online purchase with a device that you have activated the One Touch feature on. And this first measure is not surprising because they are not the first to be using the method. For example, if you use Facebook mobile app where Facebook after the first login will save your password and thus will not longer ask you for it when you login through the mobile, and then with your computer you change your Facebook password, when you want to access your Facebook account on a later day or time from the Facebook mobile app, you will notice that Facebook will now then require you to re-enter your login details, for they will say: "your login session has expired." So whenever the device you activate PayPal One Touch service on is stolen, your first choice is to change the password of your PayPal account. But if you do not want to change the password, the next to method will be a good choice. Click on your PayPal Profile icon. Click Edit next to "Stay logged in for faster purchases." Then click Turn off One Touch on all devices. Call Customer Service: you can also call the customer service PayPal and after providing their requested information to prove that the PayPal account is yours request that they help you deactivate the One Touch feature from your PayPal account without affecting your PayPal password. I prefer option two more because you will spend less unlike this option three where you will spend more because call charges apply when you are calling PayPal's customer service. So I recommend that you consider the option only when you cannot gain access to the internet at the moment. Phone Wipe: this fourth and rarely used option is to use your phone's default remote phone wipe feature or the remote phone wipe application that you have installed in your stolen phone. Using this feature will wipe off all the things in your phone including installed apps, contact, messages, Apps cache files and surf like this. 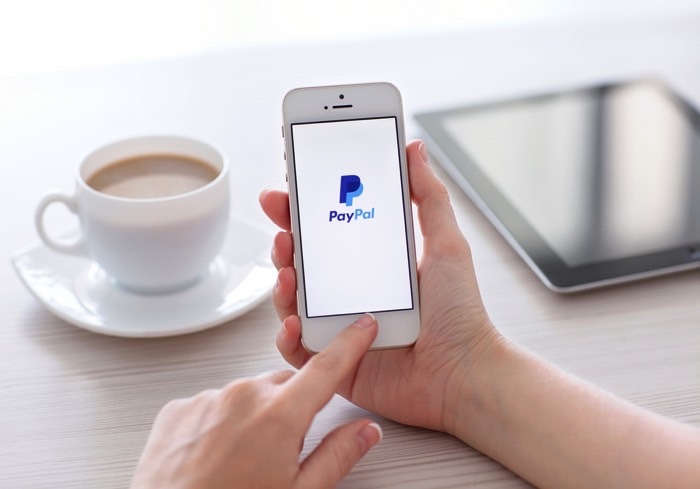 This means that if you use this method, you are not only protecting your PayPal funds but also all the other information stored in the phone. These are what you can do to protect your PayPal fund when the device you activated PayPal One Touch service on get stolen. My best choice like I said is option 2.